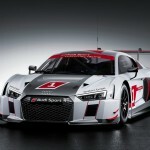 Audi started with the testing of LMS R8 last year. Now, the model is finally here- with better safety, improved aerodynamics and advanced technology. The front fascia has been modified to enhance the safety. The rear end features the CFRP crash element. 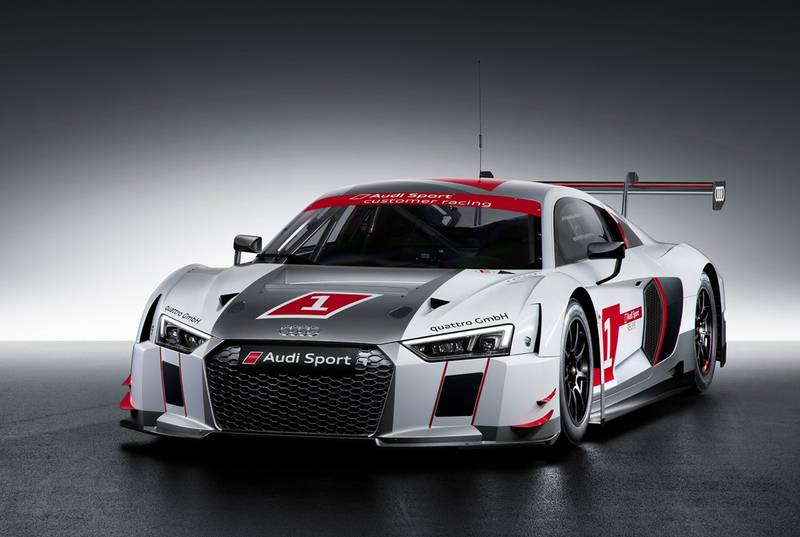 To make the car all the more safe, the LMS R8 of the future will come with Audi Protection Seat PS 1- that is connected to chassis to enhance the stiffness. The foot lever system can be quickly adjusted. The safety steering column can be adjusted for both length and height. This gives rise to the best possible adjustment for several drivers. The roof features rescue opening. With this facility, the helmet of the driver can be lifted such that any strain to the spinal column is avoided. 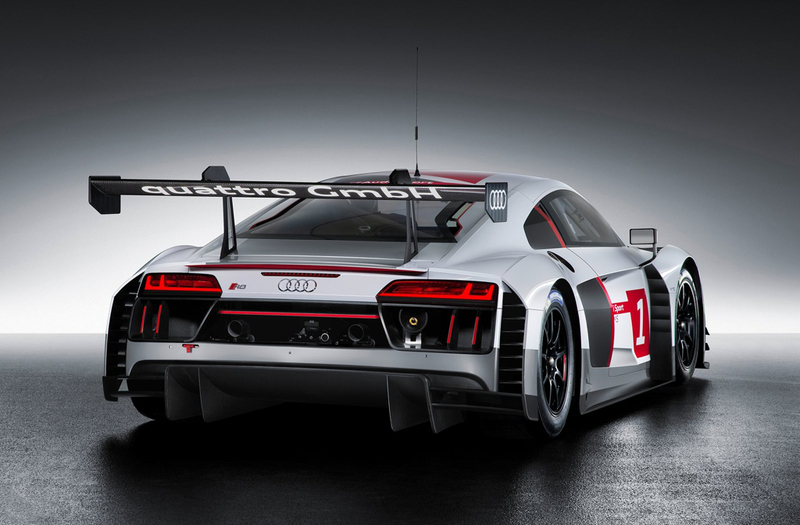 Even after incorporating additional features on the R8 LMS, the car makers have managed to reduce the base weight. From the previous weight of 1,250 kg, it has now come down to 1,225 kg. In the stressed frame, torsional stiffness has been improved by 39%. 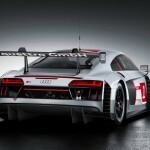 Audi will introduce changes to the model only when it seems right- from point of view of both economy and technology. The car comes with 5.2-liter displacement, V10 engine that gives a massive output of 585 hp. The engine remains untouched and the engineers will be using modified assembly or totally new assembly in accordance with the racing regulations. The suspensions make use of wishbones that are designed strictly for racing. Another new feature is the 6-speed transmission accompanied by paddle shifters. Its weight is appreciably less when compared with its predecessor. Also, the efficiency is now greater because the car makers have removed the drop gear system that was present previously. The newly developed MS 6.4 electronics comprises of engine electronics, software meant for electro-hydraulic gearshift and also traction control.